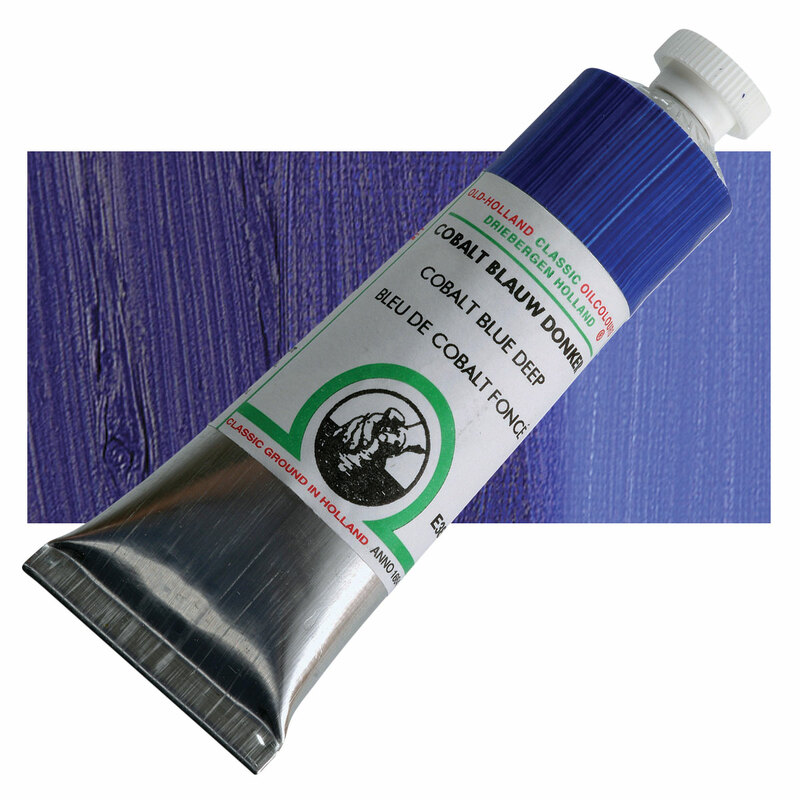 Cobalt-zinc silicate is semi opaque and semi-soluble in water. 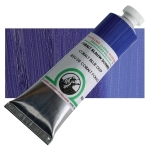 It produces a warmer and darker blue that standard Cobalt Blue (PB28), and is used most often in glass and ceramics. Cobalt-zinc silicate is extremely lightfast and temperature stable. Cobalt-zinc silicate is toxic, and its toxictiy may be of greater concern that for Cobalt Blue (PB28) because it is semi-soluble in water. Since the discovery of processes for mining Cobalt Blue (PB28) in the 19th century, additional processes for manufacturing and purifying other cobalt salts have become available. Their use as artist pigments has followed.